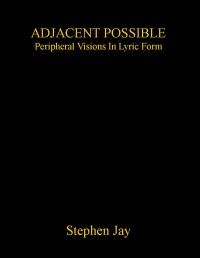 Stephen Jay's new book, Adjacent Possible is a compilation of lyrics from Stephen's five solo albums. 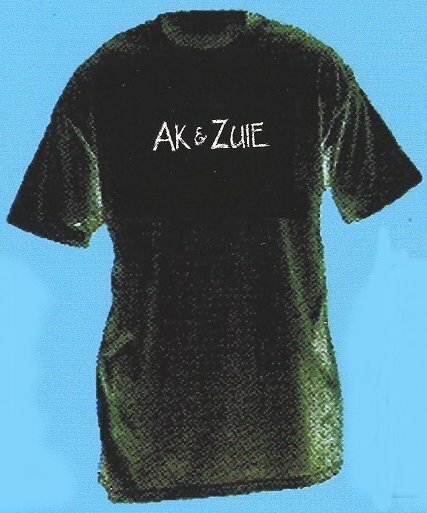 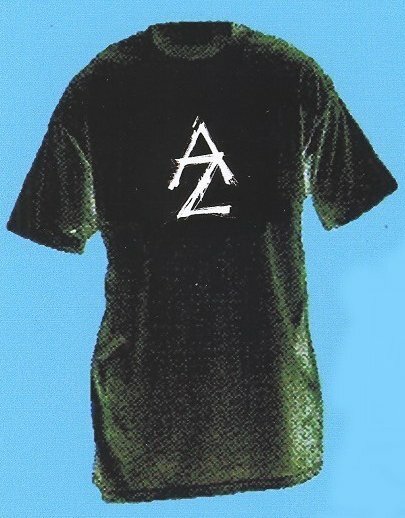 (Sea Never Dry, Tangled Strings, Self Avoiding Random Walk, Outer Voice, and the new 2008 release, Physical Answer) Also included are the lyrics to many unreleased songs by Stephen Jay, as well as notes and musings on the meanings and motivations behind the lyrics. 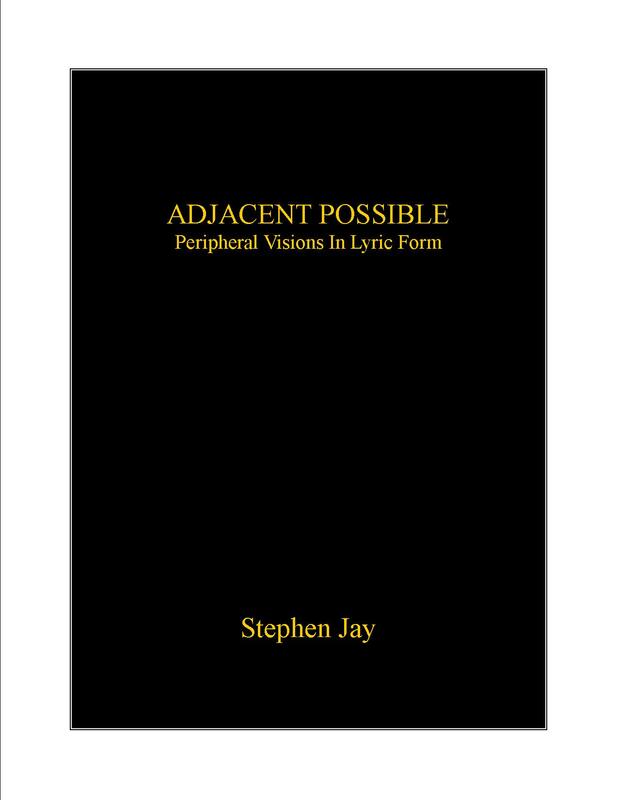 Photo pages and an introduction on the philosophy of his work complete the publication.